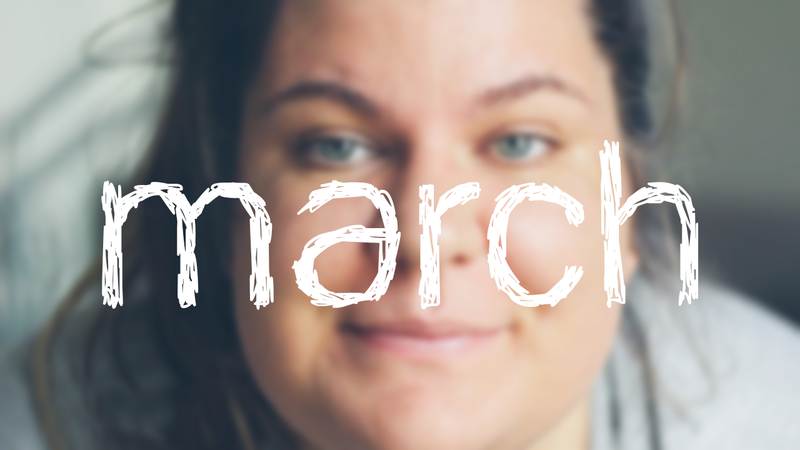 I'm so happy to be sharing the month of March with you today! This project is so fun to work on - I've really made it a habit and part of my routine to do it every day. On the more inactive days I just try to capture an aesthetic shot but my aim over the next year is to do something worth capturing every day.